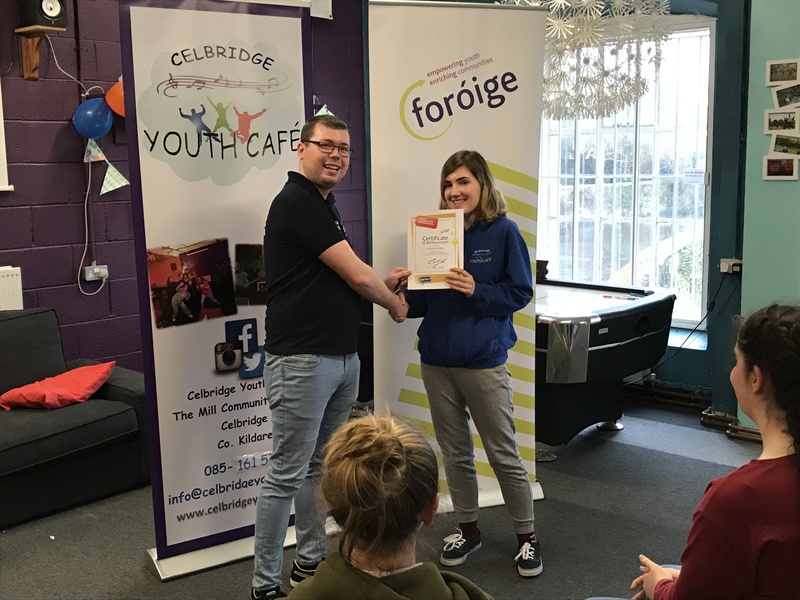 The development of young people as leaders is core to the work of Foróige. 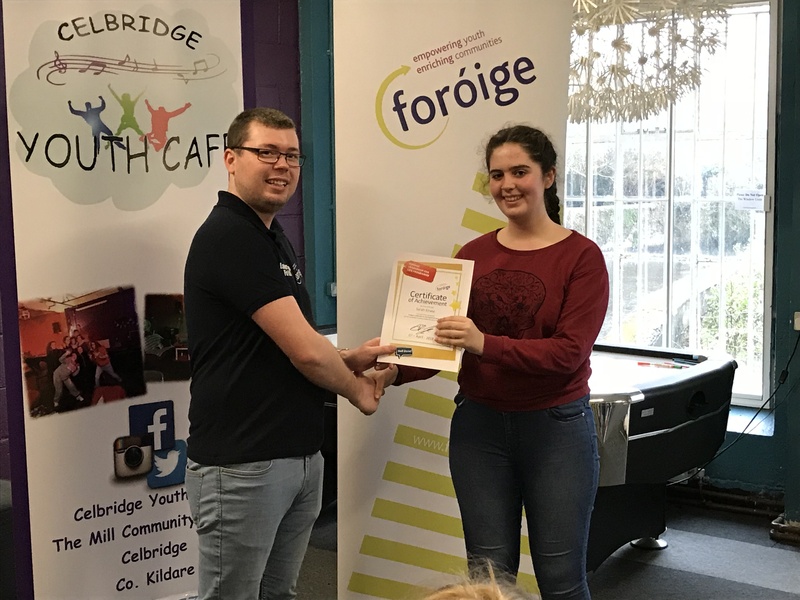 Foróige’s Leadership for Life is an exciting programme that enables young people to develop the skills and qualities necessary to be effective leaders, as well as challenging them to use these skills for the betterment of society. 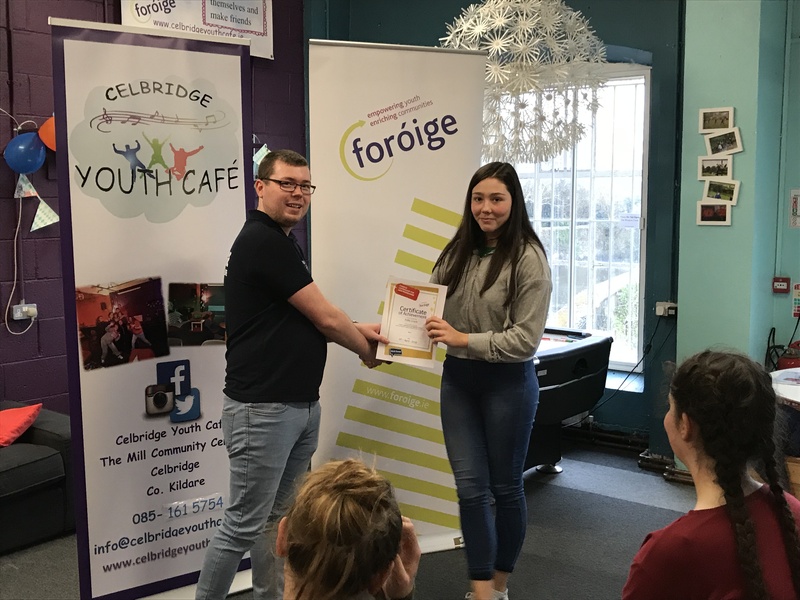 The Leadership for Life programme sets out to empower young people to make a positive difference to their community through practical actions and projects. Throughout the course of the programme, young people learn the core concepts of leadership and gain skills such as communication, teamwork, problem solving, critical thinking, self-awareness etc. The programme sets about developing the leadership capabilities and potential of young people and gives them an opportunity to harness their skills and attributes to contribute to their society in a fun and encouraging environment. 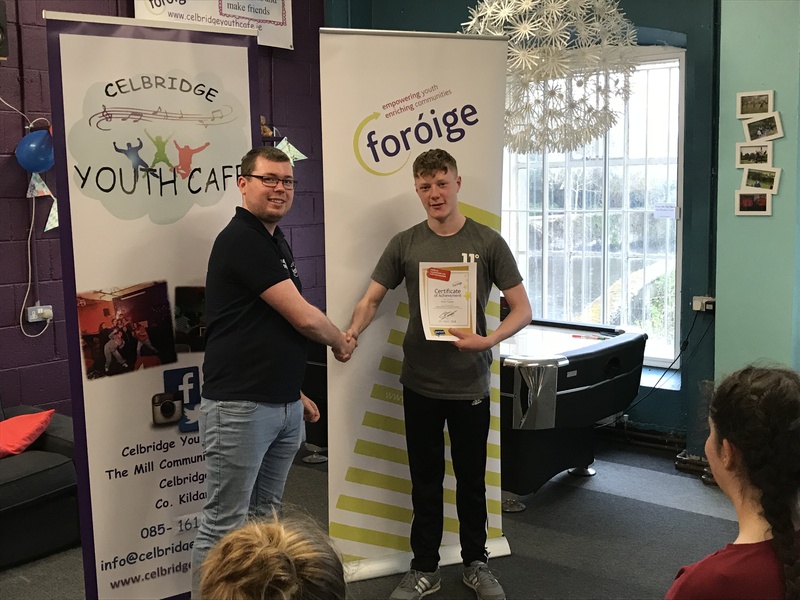 Celbridge Youth Café hosted a leadership programme in early 2018. 12 young people from across county Kildare completed Module 1. Module 1 enables participants to explore what leadership is and the type of leaders they would like to be. The module focuses on core leadership skills such as communication, problem solving, self-awareness, values and action planning.